The Jacksonville Birthing Project, a local chapter of Birthing Project USA, whose mission is “to encourage better birth outcomes by providing practical support to women during pregnancy and for one year after the birth of their children,” held their second annual Baby Shower on June 25. 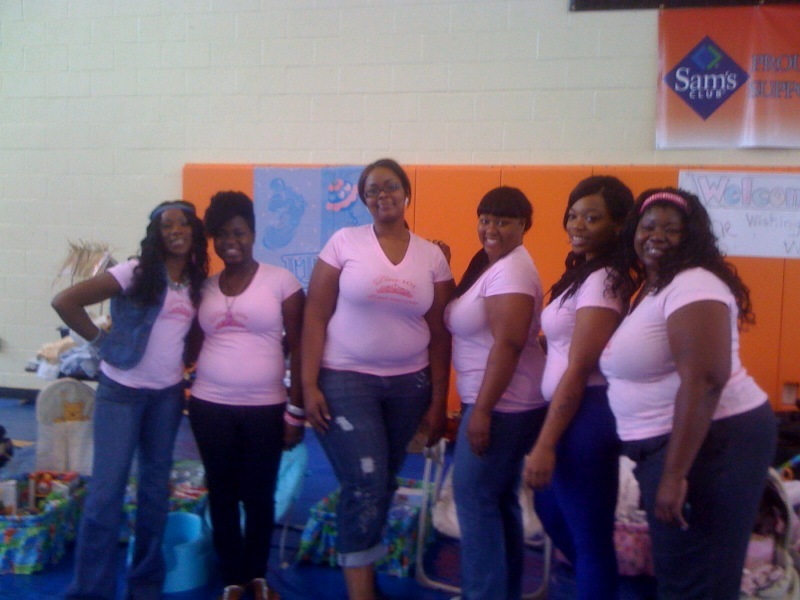 The event, funded by a March of Dimes community grant and organized by project coordinator Charlotte Clark-Rowe, was open to any pregnant woman or mom with a child under two, and drew approximately 75 expectant mothers. I was among the many volunteers and vendors that were lucky enough to engage with the women, hear bits of their stories and see their faces as they answered the question, “are you having a boy or girl?” And just like any other baby shower, there were gifts. 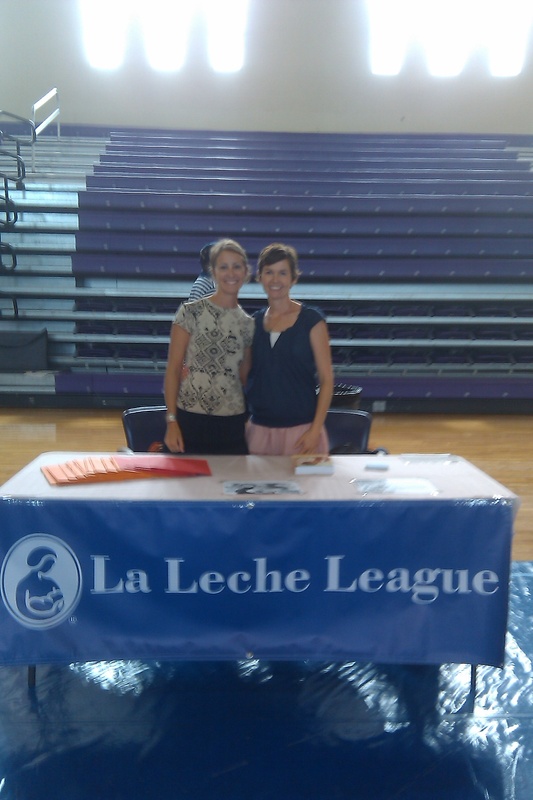 The women spoke with each of the 13 vendors, including La Leche League, Early Head Start and Florida KidCare, and then proceeded to the “Wishing Well” where they had their pick of baby clothes, swings, seats, etc., all locally donated items. (Thanks to my friend Gretchen, there were several “top shelf” items- a jog stroller & swing were among the most sought after!) Lunch was served and afterwards several brand new items were raffled. I was impressed by the amount of people who came together for this cause. 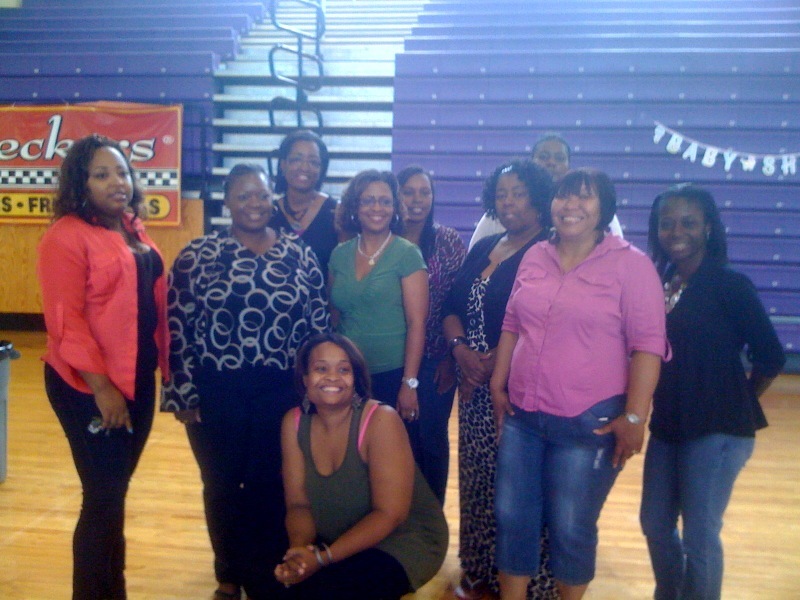 There was a group of women- Diva 101, they call themselves- who volunteer often together. They were inspiring, the way they so carefully arranged all the items, mindful of making it look just right for the participants. It was great to be around. I overheard my friend, Kim Kelly, a La Leche League (LLL) leader, responding to a woman’s breastfeeding challenges with positive and empowering words. She was able to share LLL information with all of the women and felt it a success if she had encouraged just one woman to try breastfeeding. I also spoke with a few of the women who are mentors with the Project. As a mentor, they provide support, guidance and friendship to an expectant mother in need during and after pregnancy, helping her find and use community resources or simply being there to provide emotional support. Considering our country’s high rate of maternal mortality, this is huge. And considering that an African American woman in our country is four times as likely to die from a pregnancy related complication as a Caucasian woman, the Birthing Project USA is one worthy cause, being the only African American maternal and child health program in the nation. The Jacksonville Birthing Project meets monthly, and if you’d like to attend a meeting and/or want to learn more about getting involved, let me know! Thanks so much for sharing this link! I’m so glad to see NPR covering pregnancy and childbirth and the issues surrounding global maternal health.